As property experts, we have put together this guide to give you an overview about letting legal obligations and requirements. Some landlords confuse their mandatory obligations to their tenants with their potential liability under the Law of Tort. This can arise where the property is unsafe and a tenant suffers injury and/or loss. An example where a landlord may be liable is when they obtain a three-year EIC NIC certificate and considers it valid for the whole duration. However, if a new tenant occupies the house before the 3 years and suffers injury and/or loss, the landlord can be held liable for unsafe electrics. It is important to note that landlords and/or their agents may be personally liable for statutory and non-statutory obligations under Tort, which has led to numerous landlords and/or agents suffering financial loss, often due to failing to appreciate the full extent of their obligations. Some liability is personal and that punishment can include a fine and/or prison term, example; charges may include manslaughter where there is a death by a defective boiler and invalid gas certificate. There is an obvious expense in maintaining rented property and much has to do with the compliance of statutory and other legal obligations. At times, landlords put the expense of maintaining let property above their obligations, without appreciating the risks and neglect to their property. Good planning and regular maintenance reduces the overall expense and sustains the value of your investment property. We believe “Prevention is better than Cure”, which is why we have created this letting guide, which is a simple guide, but highlights how the law can be complex. 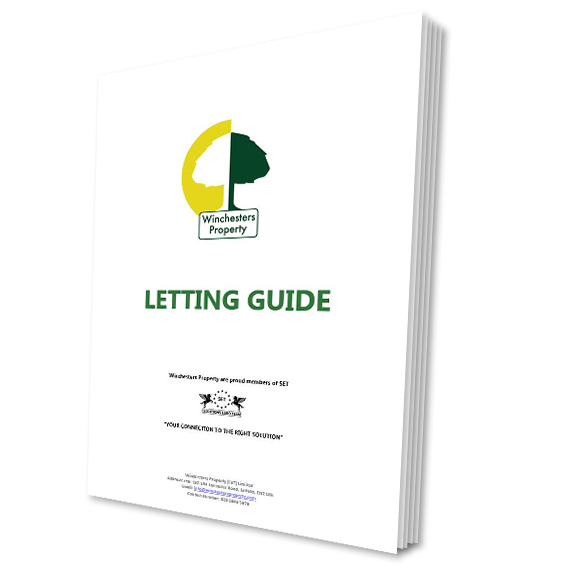 This guide provides basic guidance and information, promotes good practice, and helps protect the tenant and the property. It is imperative to note that not knowing the law or your legal requirements is not a Defence, as ‘ignorance of the law is NOT an excuse’. This guide is meant to provide assistance, but if you require more detail or specific guidance we offer FREE LEGAL ADVICE - WITHOUT OBLIGATION OR CHARGE.